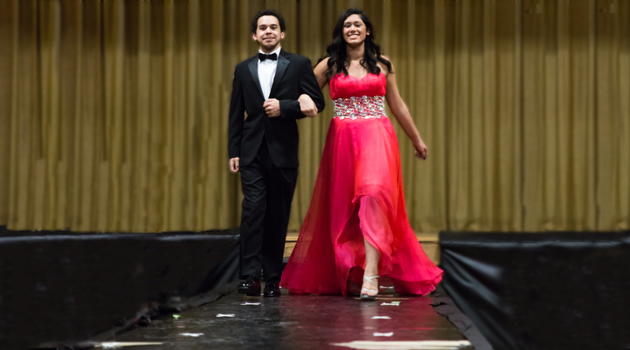 Last week, BASCS HS held the first ever Prom Fashion Show 2015. We want to thank everyone who joined us for a wonderful evening. We raised $1,300 for Junior Senior Prom taking place on May 21, 2015 at the Brownstone in Paterson, NJ! 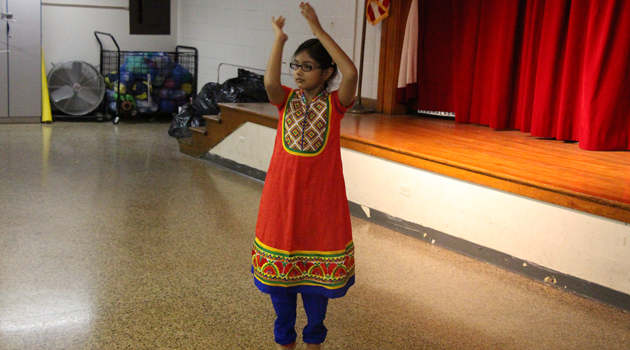 Click on the link to see pictures from the fashion show.